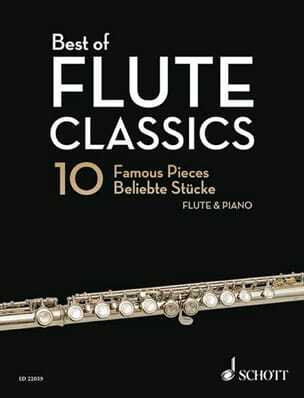 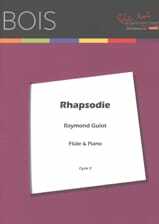 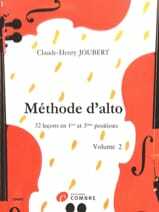 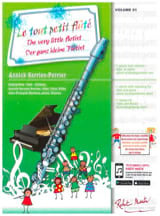 The most popular works of flute literature in one volume: Best of Flute Classics gaps the bridge between Baroque period and modern era with pieces by Handel, J.S. 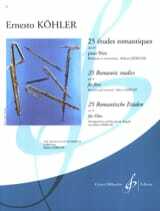 und C. Ph. 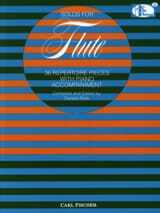 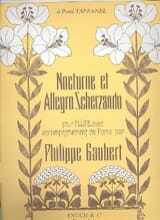 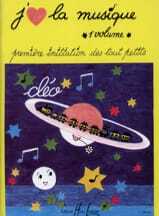 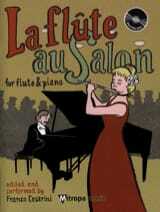 E. Bach, Mozart, Donizetti, Fauré, Roussel and many others, compiling them in an elegant tune book. 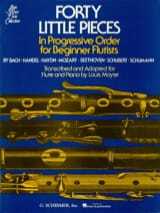 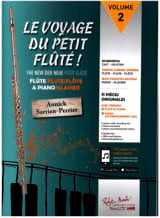 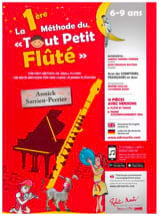 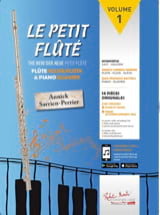 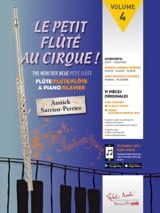 The collection of original works for flute can be easily played by advanced flautists and it's ideal as study and concert repertoire for intermediate players.